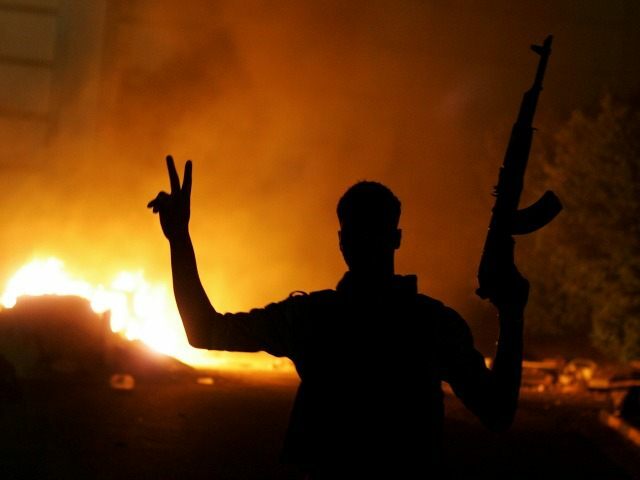 Benghazi Committee Releases Final Report, Slams Clinton – Forza Nuova U.S.A. The U.S. House Select Committee on Benghazi released its final report on Tuesday morning, comprising some 800 pages of investigations and conclusions that suggest former Secretary of State Hillary Clinton and the Obama administration were derelict in their duty to protect American diplomats from the most significant terror attack on the U.S. since Sep. 11, 2001. The report also details how the Obama administration contrived to misinform the public about the cause of the attack. The committee had already slammed a separate report Monday by its Democratic members, who had long maintained that the investigation was politically motivated. “Benghazi Committee Democrats’ obsession with the former Secretary of State is on full display. For over two years they refused to participate in the Majority’s serious, fact-centered investigation. The dishonest Democrats on this committee falsely claimed everything had been ‘asked and answered.’ They said the committee had found ‘absolutely nothing new.’ If that’s changed, they should come clean and admit it. If not, everyone can ignore their rehashed, partisan talking points defending their endorsed candidate for president,” an official statement by the committee declared.